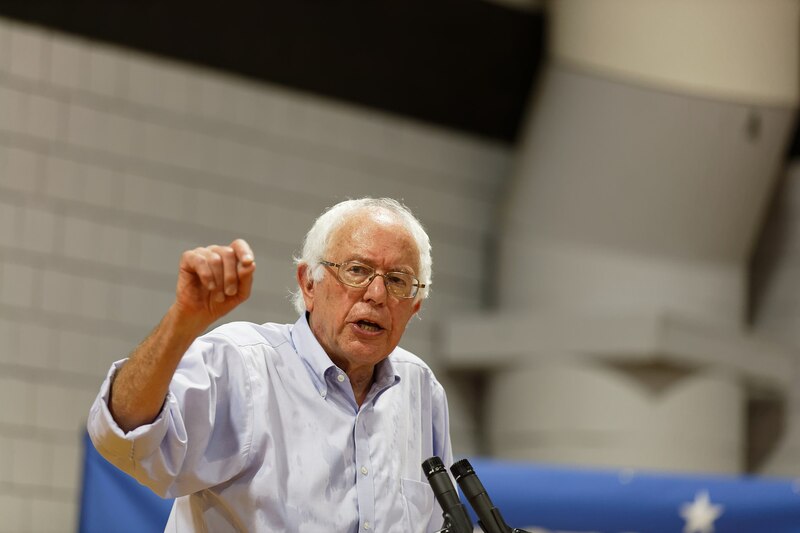 An FEC complaint has been filed against Vermont Independent Sen. Bernie Sanders’ 2020 presidential campaign, alleging that the campaign is violating federal election law by employing an illegal immigrant. The complaint was first obtained by the Washington Free Beacon and mentions Sanders’ deputy national press secretary, Maria Belen Sisa. Sanders previously accused Trump of being a “racist, a sexist, a homophobe [and] a xenophobe” in his campaign announcement last month.